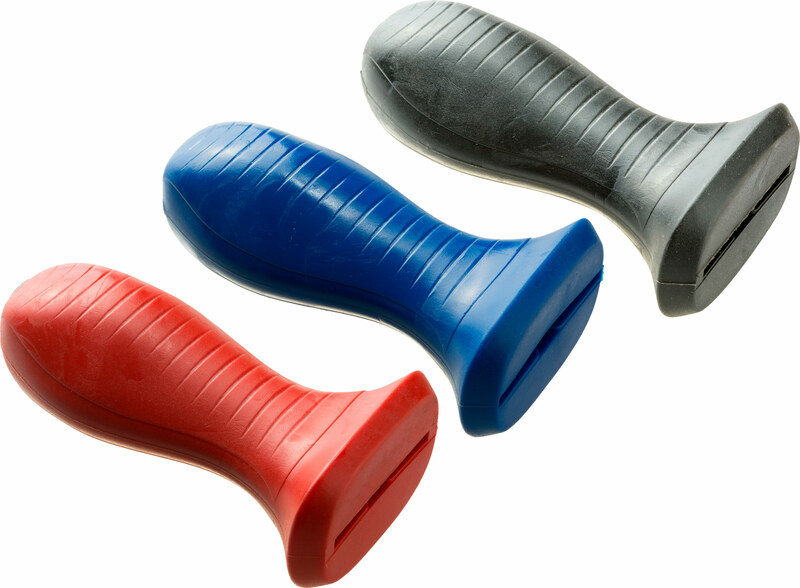 The Heller GRIP handle has an innovative design for a better and safer grip when using rasps and files. 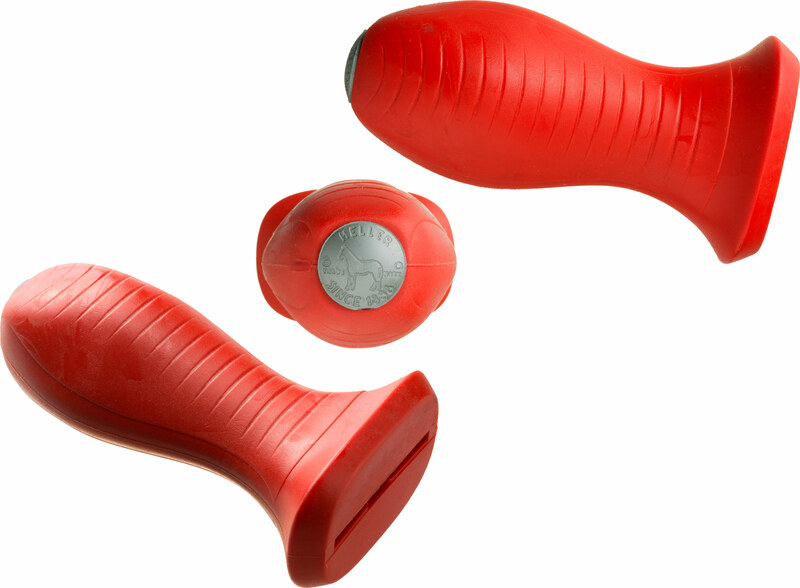 The special design increases grip and comfort for the farrier while using the rasp or file. Two versions to fit the total Heller rasp range, including the unique eXceL Original and Legend rasps. for the regular Heller rasps the Heller GRIP is available in the colours red and black. for the eXceL Original and eXceL Legend rasps we have a special blue version available.